I’ll start with this fantastic contribution from Pat Cross. He was new to me just a few months ago and has rapidly grown to be a favorite. 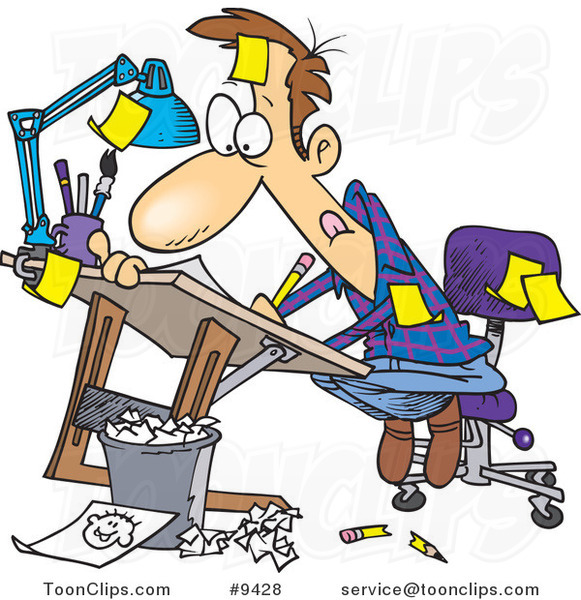 I like the way he draws and better yet I like the way he thinks. 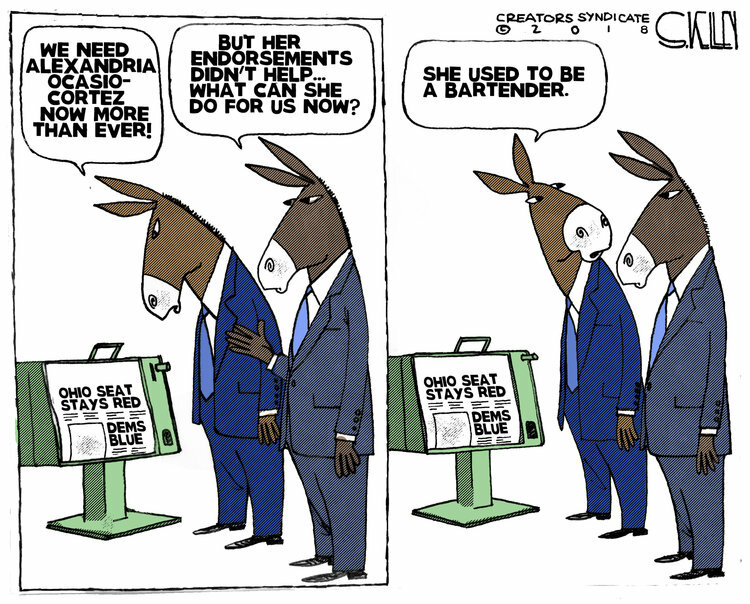 I absolutely adore this terrific cartoon from Steve Kelly on the topic of the Dems new favorite nitwit. It’s brilliant! A.F. Branco, from Legal Insurrection, never lets us down. 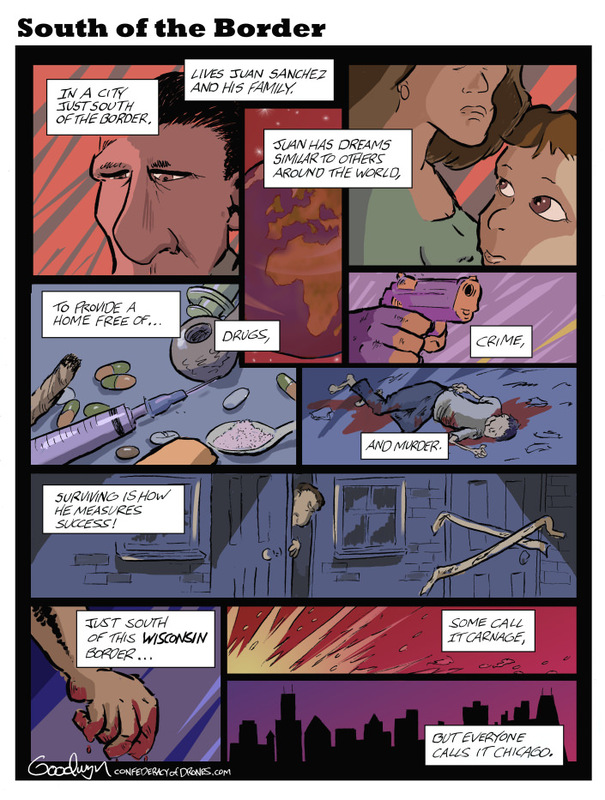 This cartoon is so brilliant in both it’s execution and message I am in awe. 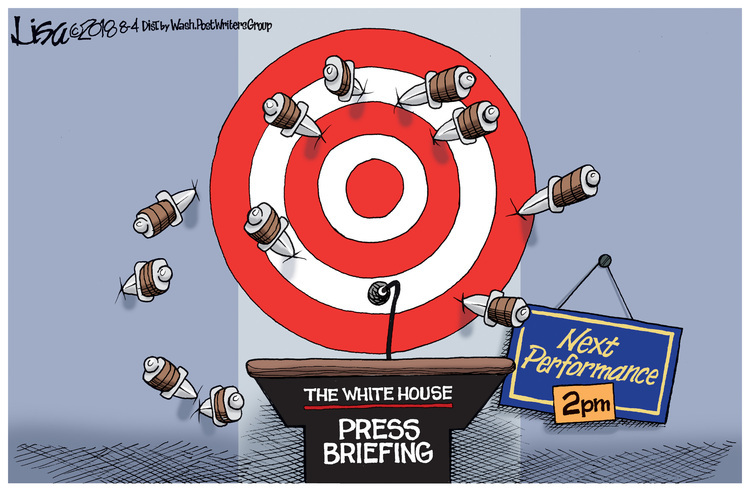 Well done Mr. Branco, very well done! 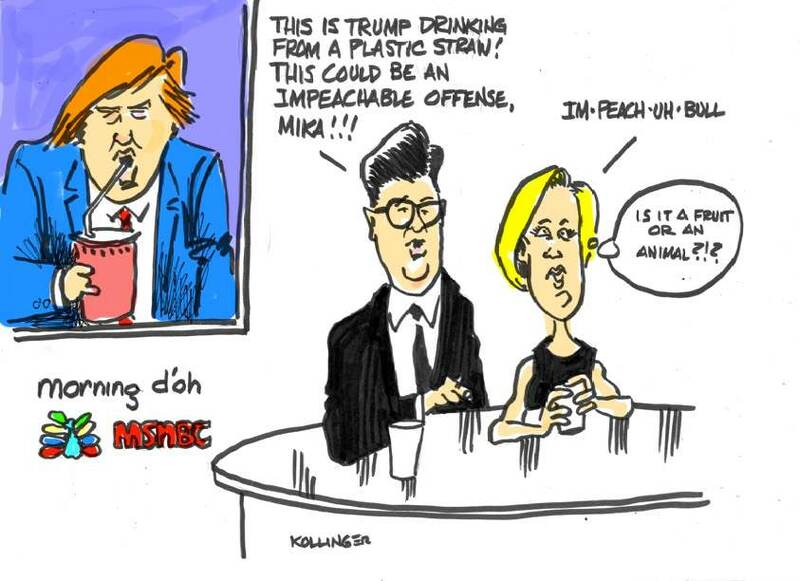 I love this great Rick Kollinger cartoon about the Morning Joe dysfunctional duo. Mika keeps insisting Trump is nuts which coming from a fool like her seems a bit like takes one to know one. Trump meanwhile is POTUS and she is the sidekick on a very low rated cable opinion program. As well as a notorious cry-baby liberal. Joe Scarborough? Still trying after all these years to be relevant. Here’s another winner from Pat Cross. The man just keeps getting better and better. 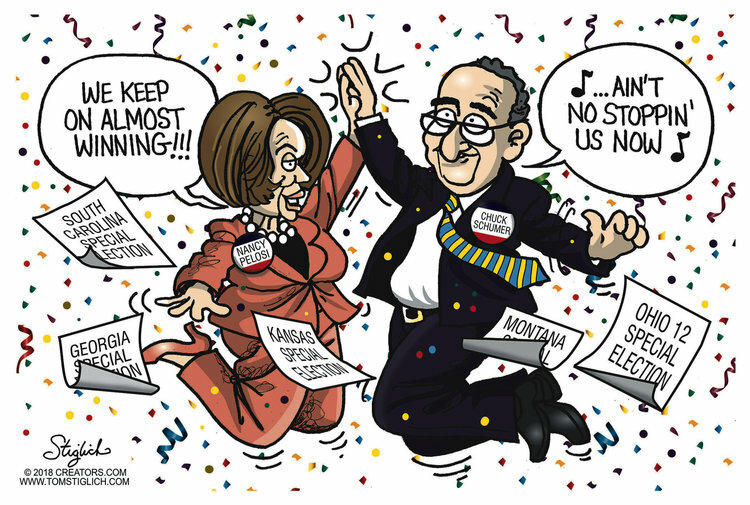 Ya gotta love this fantastic Tom Stiglich cartoon of the Dems celebrating their near win. Although watch for shenanigans since they claim to have found some more ballots in a very left leaning area in the Ohio special election. Shade of Al Franken stolen elections past. I love the humor of a Mike Lester cartoon. He always has a great message and his art work is always funny. At least to me. His depiction of Sarah Sanders refusing to play the nasty White House Press Corps game is a real winner. I love his cartoons although nice, decent pigs may take issue with this one. 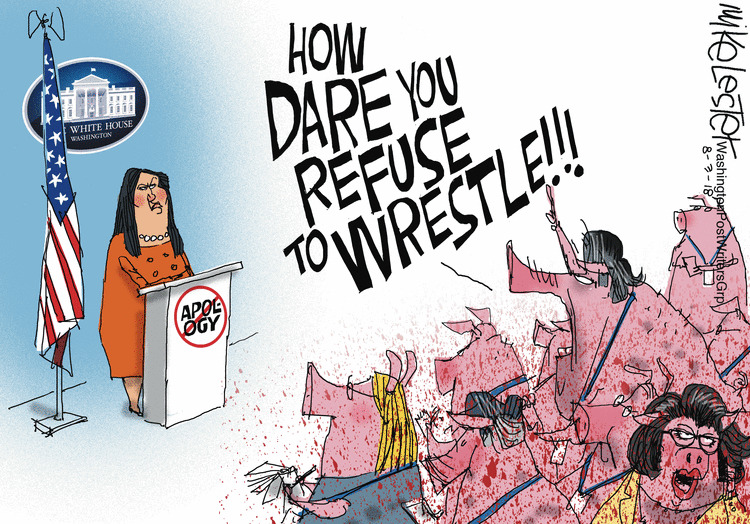 Lisa Benson has an equally great cartoon about the despicable behavior of the White House press pigs and the way they treat Sarah Sanders. She is the only press secretary to ever have to have Secret Service protection. That’s not funny. But the cartoon is. The wonderful Bob Gorrell and one of his cartoons that skewers the hypocrisy of both the Dem-Media and the Dems they represent. I love this little news man that Gorrell uses to make his point. Here’s another winner from A.F. Branco. It so easily depicts the hypocrisy of the NYT, which used to be a newspaper and now isn’t even good fish wrap. There embrace of bigotry and racism from one of their own while pummeling others for the same, or perceived behavior is classic hypocrisy. Tom Stiglich also has something to say about the NYT and their new racist employee. She sits on the editorial board by the way. Isn’t that cozy. This great panel by the great Al Goodwyn, of Confederacy of Drones highlights some truths the media and the left doesn’t want people to know, ignorance is votes, or to see. To finish our baker’s dozen of great cartoons I give you this brilliant cartoon by the fantastic Dixon Diaz. 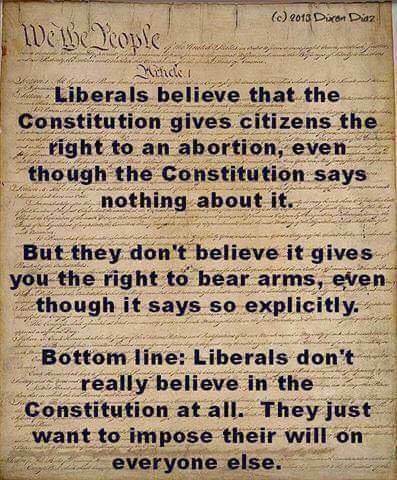 This one speaks for itself and for all of us who actually know what’s in the Constitution. Here’s wishing you a great day and an even better weekend! Animal rescue link: Easy to help feed animals just by clicking on this link.